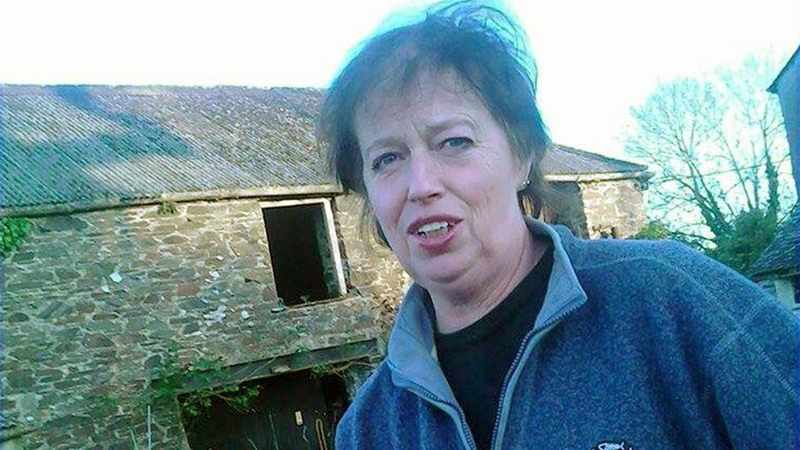 Sylvia Crocker runs a beef and sheep farm with her husband Robert at Lewdown in West Devon. Sheep: With another heifer calving to our pedigree bull, we now have another calf joining the other babies soaking up the sunshine. Ewes and lambs are now seeing the grass moving in front of them at last thanks to the beautiful weather. Our children enjoy keeping sheep, with the boys taking Texels and the girls, Rose Park Poll Dorsets. We often hold discussions as to their future plans, whether this be showing or selling the animals. The Lewdown Young Farmers couples headed off to Holsworthy market show and sale this week - the lambs by a Charollais cross Texel ram looked very promising for being well placed. We managed to move some cull ewes to a good trade. With a large herd of our home bred Charolaise suckler calves now well weaned from our mainly Hereford cross cows, it is a pleasure to see them lazing in the sunshine and doing really well. Weather: The sun does us all a power of good. The older cattle are fed on a new ration and are being admired. Autumn calving cows have gone off on their summer holiday for a bit of ‘me time’, freeing up grazing land here so we can but some fodder away for the winter. I discovered a broody bantam sat tight. They are always busy trying to find the new secret nesting places. I have to keep up with the free range eggs, which means I can get on with plenty of farmhouse baking. Both children will be attending a dairy stock judging class soon. Tame lambs are finding themselves wondering the garden. Project: On Wednesday evening we attended a meeting hosted by Stephens Scown and Francis Clarke of Savills and the NFU’s Minette Batters. Minette gave a very interesting presentation and it gave me an opportunity to discuss my latest project. I call it the single pints of milk and sandwiches project. Five local Tesco stores in the South West are now offering milk alongside sandwiches, to encourage shoppers to choose milk over sugary drinks. I have been in correspondence with Tesco’s chief executive Dave Lewis who said the idea could possibly go national. What a result that would be.